If one of your family members was arrested and charged with manslaughter in Salt Lake City, Cottonwood Heights, Holladay, Lehi, Midvale, Millcreek, Murray, Orem, Provo, Riverton, South Jordan, Spanish Fork, West Jordan, West Valley City or other areas of Utah, there is no time to lose in constructing an aggressive defense strategy. A manslaughter conviction can lead to the imposition of devastating penalties, including a long prison sentence and debilitating fines, which can deprive you of your freedoms and dramatically alter the course of your life forever. It is crucial to move quickly if you suspect that you or a loved one is being investigated for suspected manslaughter, murder, or related homicide offenses. When the stakes are this high, you need to ensure that your Constitutional rights will be vigorously defended by a Utah criminal lawyer with a record of effectively defending clients against manslaughter charges in Utah’s district courts. To speak confidentially in a free legal consultation with a manslaughter charges attorney who has more than 16 years of experience handling felony homicide cases throughout Utah, contact Salt Lake homicide attorney Darwin Overson at (801) 733-1308 right away. What Degree of Felony is Manslaughter in Utah? Every crime in Utah receives a felony or misdemeanor designation. 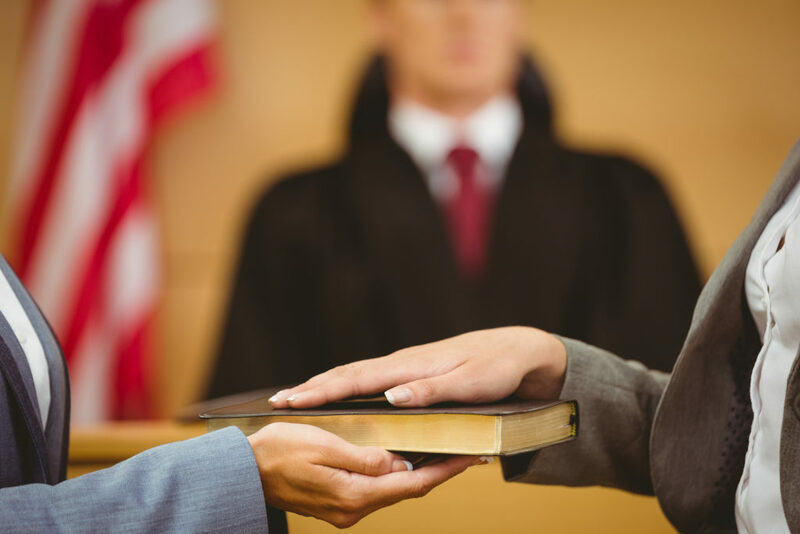 While both can result in substantial penalties, felonies are more serious and have much harsher consequences if the defendant is convicted or pleads guilty. Manslaughter is a felony charge under state law. Specifically, it is a felony of the second degree, or second degree felony, under Utah Code § 76-5-205(2). Felonies can also be classified as third degree felonies or first degree felonies. For example, murder is a first degree felony. Does Acting in Self-Defense Reduce Murder Charges to Manslaughter? Recklessly causes another person’s death. Acting recklessly is different than acting negligently (carelessly), which can lead to a charge of negligent homicide, or acting intentionally, which can lead to prosecution for murder. Acting recklessly means acting without regard for a major and unjustifiable risk of death that exists in a dangerous situation. The defendant causes another person’s death while acting under a delusion caused by a mental illness. The penalties for a second degree felony can be very severe. In Utah, the maximum fine for a second degree felony can be as large as $10,000. The fine is the same if the defendant is charged with murder, but the sentence for murder is anywhere between 15 years and life in prison. Reducing a murder charge to a manslaughter charge can therefore have a significant impact on the defendant due to the enormous difference in sentencing for each crime. In addition to being fined and incarcerated, a defendant who is convicted of manslaughter in Utah will also lose his or her driver’s license if the offense involved a vehicle (vehicular manslaughter). The court will forward information about the case to the Driver License Division, and the defendant’s driver’s license will be revoked. Darwin Overson is a Salt Lake City criminal defense attorney with more than 16 years of experience representing defendants charged with manslaughter and related criminal homicide offenses. Darwin handles manslaughter cases in Box Elder County, Cache County, Davis County, Iron County, Tooele County, Utah County, Washington County, Weber County, and throughout all corners of Utah. For a free and confidential legal consultation with Darwin Overson regarding your family member’s manslaughter charges or detention in any of Utah’s county jails, contact the law offices of Overson Law, PLLC at (801) 733-1308 immediately.